Extending your house is a popular way of increasing space as well as adding value to your property. 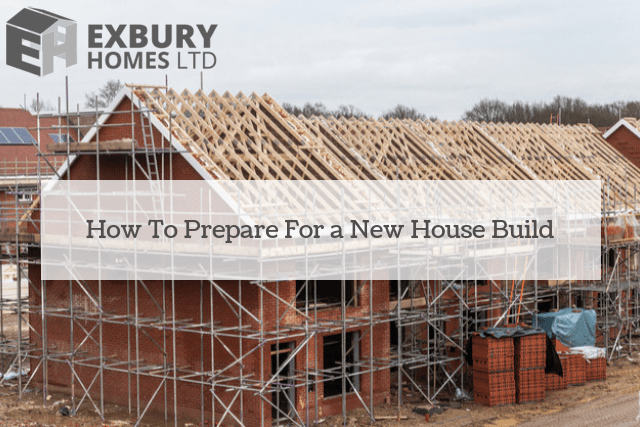 The costs as well as the hassle of moving house, from stamp duty to legal fees, are reason enough to put and start improving your existing house. An extension to your house is the way forward. With that said, here are some tips for planning your house extension. • Will the Plans Add Value? – As with all the big house improvement projects, it is worth that you sense-check your plans before diving in. Unless money isn’t the object, it is worth talking to your local estate agent to give you a view on whether the plan that you have chosen is going to add value to your house. Also, they should give you a clear indication of the amount it’s going to increase the value by. This may help in informing your budgeting for your project. • Approvals – Depending on the scale, shape and size of your new house extension, you may be required to apply for a planning permission. Do not panic, every local council is different and there’s no straightforward rule of thumb when it comes to designing extensions, thus work with a designer offering creative ideas and a good listener. 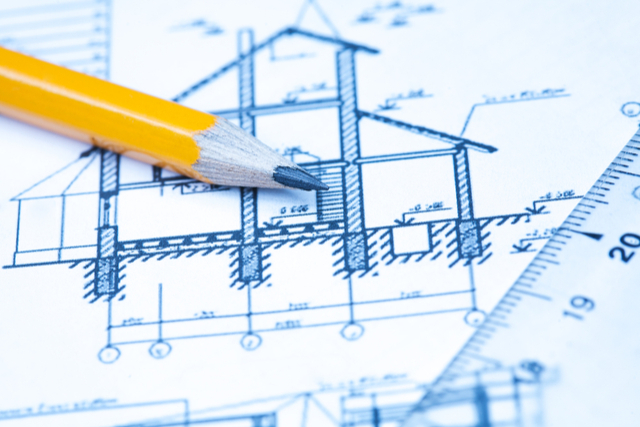 If your house extension doesn’t require planning permission, it’ll need building regulations’ approval. That’s to enforce the standards of construction across the United Kingdom plus safeguard you from the ‘cowboy builders’. • Talk to Your Neighbours – Speak to your neighbours and inform them that you’re planning to construct a house extension. A quick and simple chat can be effective in getting planning permission approved fast. • Groundwork and Landscaping – Take into consideration the access boundaries to your house and where you want the house extension to be constructed. Will the site ground workers be able to access the machinery easily? If not, talk to professional house building contractors, they will give you the simplest solution. When showing your house extension to your family and friends, you do not want them to see a tired looking garden. Kerbing and paving around your house extension will set it off. 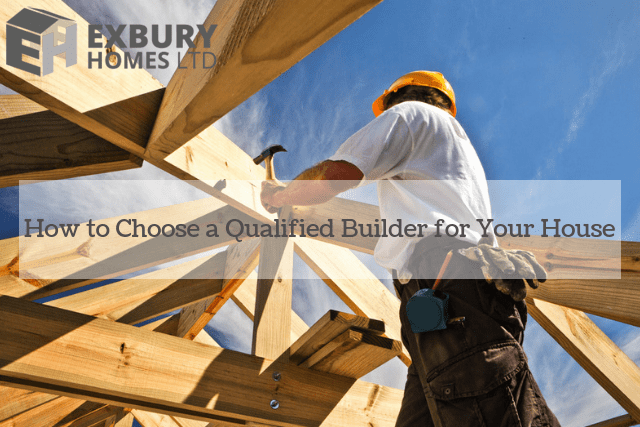 • Choose the Qualified Builder for Your Project – Ensure you do thorough research on the best builder. You can visit the previous projects that they have done and carry out many chats with them (you have to make sure they are easy to work with). Also, take a look at their site for reviews. • Think Outside the Box – A house extension can typically be upwards into your loft, downwards to your basement or outwards as an addition. That means house extensions are not the same, hence you should try to make your house extension stand out. 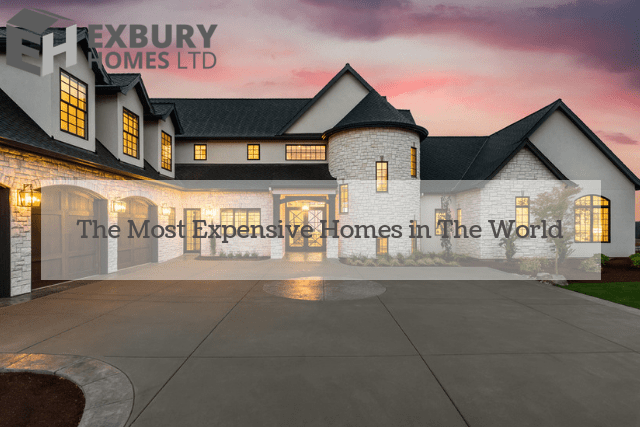 If you need to construct a house extension, Exbury Homes is the best choice. Our house extensions are going to add space to your house in a cost-effective way. We are highly experienced in the property industry; we have been around for more than 25 years.